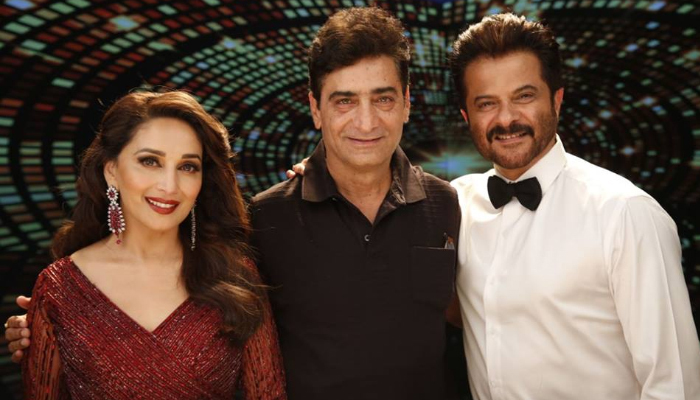 Ajay Devgn and Indra Kumar’s Total Dhamaal has managed to survive well in the weekdays. Apart from shattering many records in the domestic market, the film has performed well in the international circuits too. 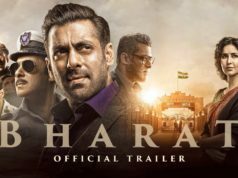 The credit behind the success of the film goes to Indra Kumar, who despite ensembling the huge star cast. From the very day of release, the movie is showing solid performance at box office and did the business of 94.55 crores that included 62.40 crores of weekend and 32.15 crores of weekdays. In the second week as well, it remained strong and minted 38.05 crores with 23.22 crores of weekend and 14.83 crores of weekdays. Then in the third week, Total Dhamaal faced usual drop due to new releases, but still fared well and added the amount of 13.11 crores that included 8.41 crores of weekend and 4.70 crores of weekdays. With which, Indra Kumar’s directorial raised it’s 3 weeks total to 145.71 crores. Now the movie is running in fourth week and still has enough hold over the audience across India. 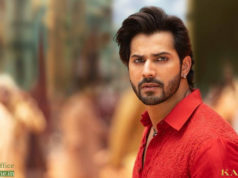 In the weekend, once again it showed jump and raked 5.05 crores that included 0.95 crore of Friday, 1.60 crore of Saturday and 2.50 crore of Sunday. In weekdays, asusual Total Dhamaal has witnessed considerable drop and collected the amount of 0.40 crore on Monday. While on Tuesday, with little drop it raked the business of 0.30 crore and raised it’s 26 days total collection to 151.46 crores at domestic box office.